Long Time Love Brooch https://www.review-australia.com/asia/long-time-love-brooch-red/RE19ACC267.RERED001.OneSize.html Wear your heart wherever you want with the Long Time Love Brooch! Featuring an open heart with a gold trim around. 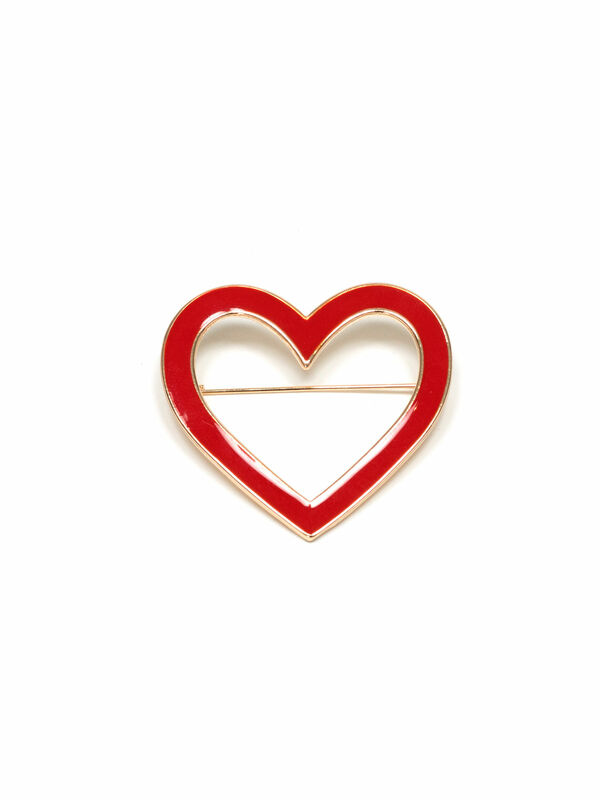 Wear your heart wherever you want with the Long Time Love Brooch! Featuring an open heart with a gold trim around.